New song from Howard Scott: “Bye Bye Baby.” WATCH GMT on ABC as Howard performs with Dallas rapperJoe Mayberry. Click link below as Howard Scott performs on ABC/WFFA TV. Howard Scott is the composer of “Cisco Kid,” “Low Rider,” “All Day Music,” “The World Is a Ghetto,” and countless more mega-hits. His original band sold tens of millions of records, discs and downloads. From Deep Ellum to Beal Street and from the roots of Compton to the all-night clubs in the South Bronx, Howard E. Scott’s distinctive voice can be heard on a plethora of FM, AM, and Internet radio stations. But this time he’s back with a different twist: a hip-hop groove performed with the aid of the local Dallas rapper Mayberry. Scott’s latest single is “Bye Bye Baby,” a hip-hop flavored collaboration with rapper. But not only is Howard, the erudite Fishbowl on-air personality, a premier guitarist and a gracious host; he’s a Grammy-nominated composer with limitless experience on the eclectic international music scene, including numerous appearances on American Bandstand, Soul Train, and a trail of other network outlets. For five decades and counting, he and his co-writers have provided music aficionados with some of the greatest tunes ever recorded: “Slippin’ Into Darkness,” “Why Can’t We Be Friends,” “Cisco Kid,” “The World Is A Ghetto,” and “Low Rider,” songs heard on TV and radio commercials and as a member of WAR. Many of these mega-hits have been covered or sampled by the likes of Janet Jackson, Korn, TLC, and countless others. 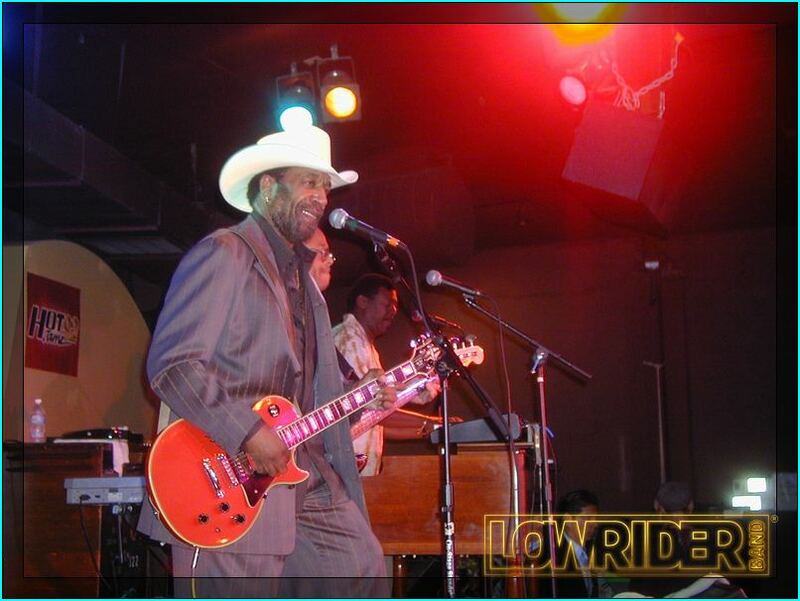 As guitarist with the world-famous Lowrider Band, Howard still performs in concerts. But now, he is bringing his own brand of hosting and fun to Fishbowl Radio. His show will feature interesting discussions with a variety of musicians and familiar personalities, some of whom you know and some you will come to know. And, of course, he will share great music from his glory days to the Lowrider days, songs from his musical cache for radio listeners to forever cherish. On July 13, 2018, Howard Scott joined the roster of PBPR to enhance his public relations strategies as a continuous spring of fine music flows to listeners around the globe. 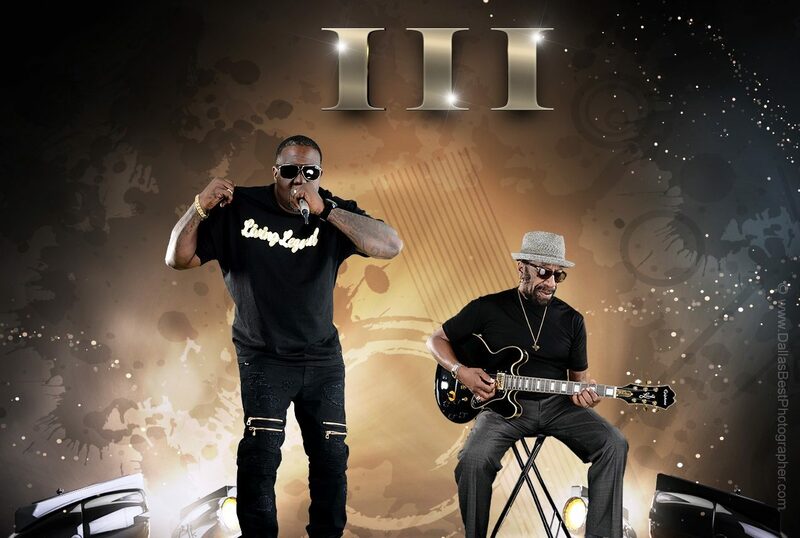 Since 1989, Joe Mayberry, has positioned himself as a songwriter, producer, and recording artist, and he is also a performer. He has appeared on major regional television shows such as ABC’s Good Morning Texas (WFAA where he performed the Latin-tinged single “Bye :Bye Baby.” While supporting his music career, he is also a teacher, and he is known for motivating students in the direction of their goals. in 2010, he suffered a neurological injury that left him temporarily paralyzed, and after months of rehabilitation and great expectations, he gained feeling in his body again and relearned to walk. His first musical venture out of the hospital was a tribute to individuals living with disabilities. His song “Roll On” is further tribute to others who are suffering from debilitating medical challenges. The lyrics underscore the place personal will and toughness plays in survival and recovery. Joe gives lectures to students in many areas to assist them in making the most of their disabilities and to never doubt their ability to excel academically.